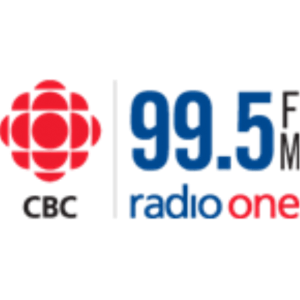 CBZF-FM is one of the noted Canada-based radio station broadcasting under CBC Radio One Fredericton in New Brunswick. The station started as CBZ 1480 AM on March 4 1964, by the Canadian Broadcasting Corporation. Later on the frequency was changed to the 970 later on in 1965. A retransmitter CBZA-FM launched on October 15 1975, at 103.7 MHz after getting authorization from the CRTC. Since 2001 CBZ has rebroadcasters in 6 different cities that are CBAX McAdam, CBZB-FM Boiestown, CBAM Edmundston, CBZC-FM Bon Accord, CBZW-FM Woodstock and CBZD-FM Doaktown. During 2002, CRTC allowed the transferring of CBZ from AM to FM and the shift was made later on, on April 15 2004. On the day, call-sign CBZ was also replaced with CBZF and the new frequency assigned was 99.5 MHz. The station is a Public Radio and it broadcasts programming on National News, Current Affairs and the Local News. Canadian Broadcasting Corporation is the owner of the CBZF along with its siblings CBZ and CBAT-DT. Wait for a second as the online stream of the CBC Radio One Fredericton 99.5 will take just a few moments to load and play.